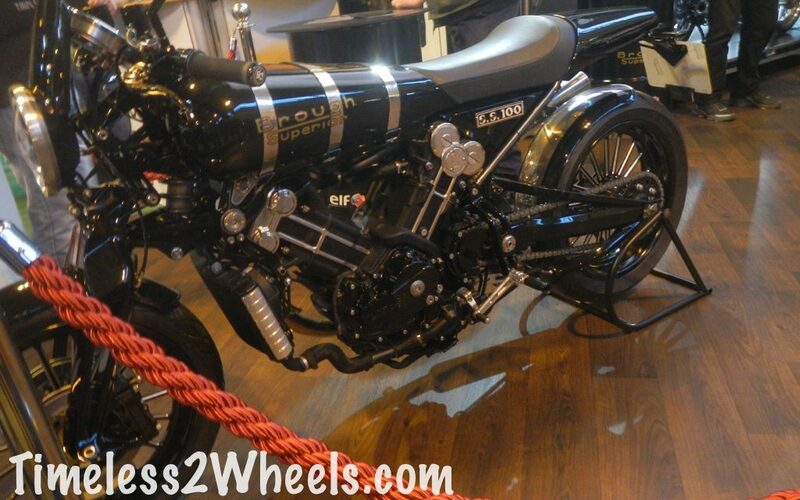 One of the highlights of this years NEC motorcycle show was getting to see the new Brough Superior SS100 in the flesh and it didn’t disappoint. An original Brough Superior SS100 in half decent condition will set you back 6 figures so the all new SS100 could be viewed as a snip at just £49,995. Yes, I know it’s silly money and there are not going to be many that can afford to splash out that kind of cash – legendary badge on that gleaming tank or not. When you consider though that the SS100 is a hand built machine with plans to produce just 1 a day when full production is reached and that it will more than likely (at least) hold its value, the price isn’t so bad. Because the Brough Superior has never been an ordinary motorcycle and the new SS100 is no different. 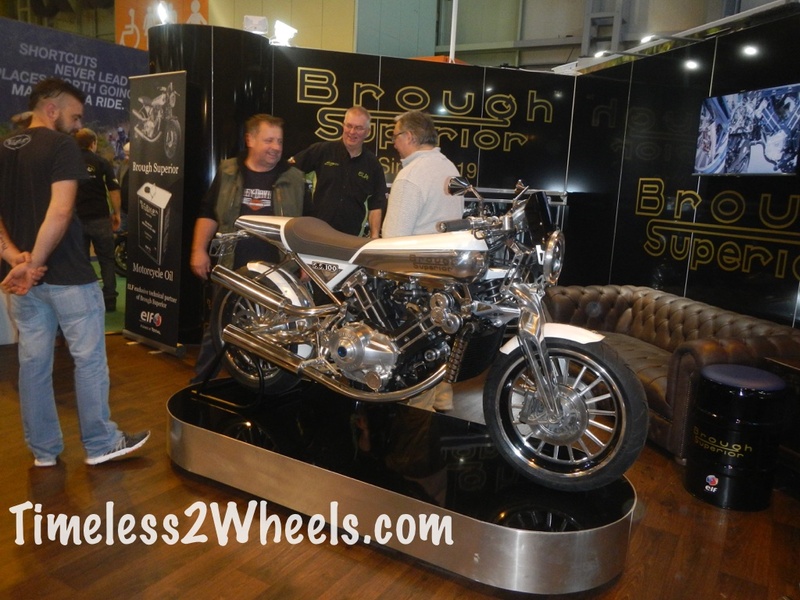 “By buying Brough Superior we saved it from all sorts of things that were being threatened, and we believe we’re doing what George Brough would have liked to have done,” Mark Upham told the Telegraph. Lawrence of Arabia’s favourite motorcycle (he owned 8 and died on one), the original Brough Superior was in production for 21 years from 1919 until 1940. It was the fastest motorcycle in the world having touched 170mph to smash the record in 1937 and each of the 3000 or so that were made came with a certificate guaranteeing the machine would hit 100mph within a quarter mile. Hence the 100 in the name SS100 – the SS stood for super sport while the 100 referred to the guarantee. The company was started by George Brough in 1919. He had worked at his Fathers motorcycle company Brough motorcycles in Nottingham but clashed with the old man when he wanted to develop the worlds first super bike. He left the family business and started his own, hence the name Superior. Of the 3000 V twins made around 1100 are known to still exist – a remarkable number when you consider just how fast they were and the state of the British roads pre-war era. The Brough Superior SS100 was nicknamed the Rolls-Royce of motorcycles by a motorcycle newspaper of the day and the name stuck. A Rolls-Royce senior executive was not impressed and subsequently visited the Nottingham factory to express his disapproval. On finding the motorcycles being lovingly assembled by staff wearing white gloves he had a change of heart and gave his approval for the slogan to be used. Mark Upham has been making a living from motorcycles since he was 19 years old when he opened up a Ducati dealership. In 2008 he acquired the rights and trademarks to the Brough Superior and for around $250,000 a pop Mark and his team would build you an all new SS100 – named the SS101. 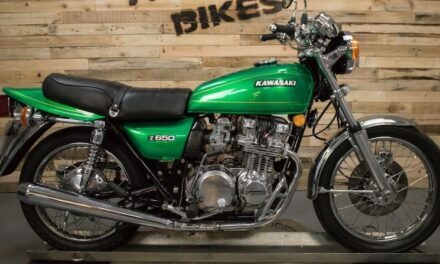 Based on the original motorcycle but with updated specifications the SS101 was a unique motorcycle for those with the money and willing to wait the 1 year build time to take ownership. Armed with the knowledge that the demand was there for the historic motorcycle Upham took the plunge and decided to put the SS100 back into production. 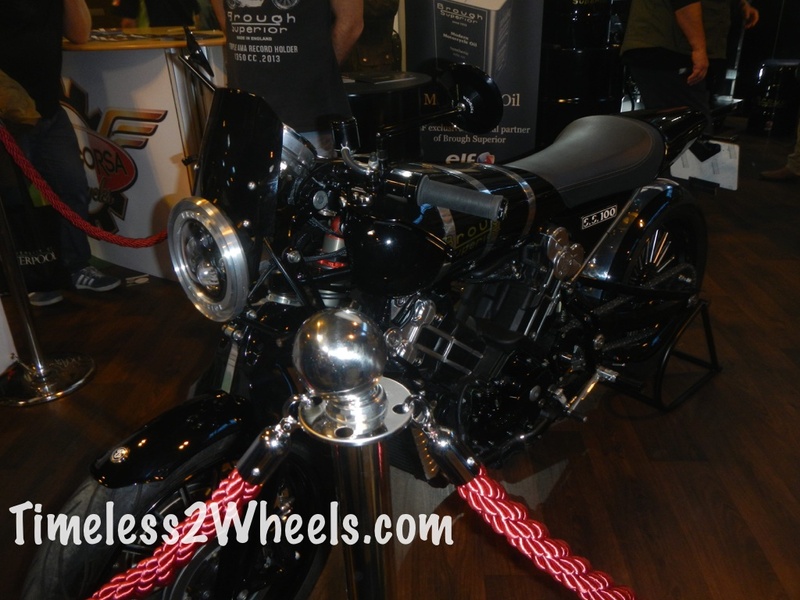 It was unveiled at the Milan motorcycle show in 2013 and finally went on sale this year. 3 years after teasing the motorcycle world with its first showing at the Milan show the SS100 is reborn. 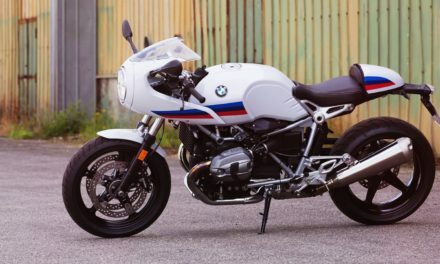 Mark Upham working with French designer Thierry Henriette (Boxer Motors fame) have produced a motorcycle that is instantly recognisable as the SS100. Just like the pre-war legend the new version is hand built and comes with a hefty price tag yet most of this years 60 built machines have already been snapped up. Henriette, who has a string of outstanding concept machines to his name, has excelled himself with the SS100. 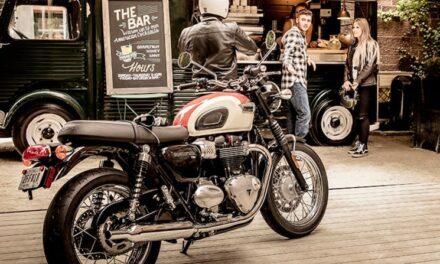 With its shiny, hand-crafted tank, muscular powerplant and a host of eye-catching details including motorcycling’s first four-disc front brake – whose small diameter gives the look of an old-style drum – the Brough is as innovative as it is stylish. Each SS100 is built to order and the buyer has plenty of options available to ensure he gets the exact motorcycle he is looking for. With the company website claiming the machine has the glamour of the Jazz era whilst being powered by the latest components, the new Brough Superior SS100 can be considered the ultimate Retro motorcycle.